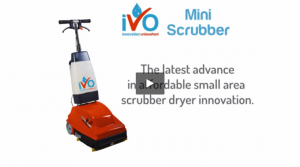 iVo Tekna 5 SDV Steam Detergent Vacuum Machine | Ivo Group - Innovation Unleashed! 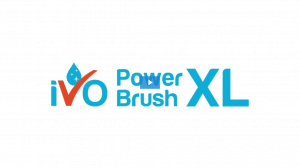 The Tekna 5 Steam Cleaners are powerful, compact and excellent for a wide variety of steam cleaning tasks, including tasks usually only tackled by much larger, more cumbersome machines. 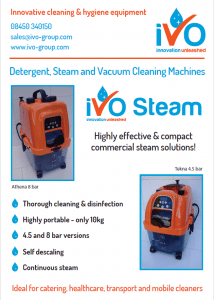 With their capability to use detergent along with the steam and vacuum, the iVo Steam Machines really give impressive cleaning performance. 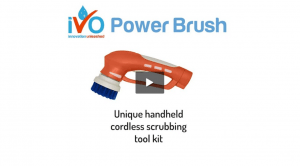 The Tekna 5 is compact enough for one person to easily carry the whole machine upstairs or between sites, these steam cleaners are a real breakthrough for anyone tackling multiple cleaning locations on any site or in any shift.